Chain Gang Bicycle and Adventure is a lifestyle focused on "sucking all the fun" out of every day. Adventure types (dubbed Adventureers) attracted to this lifestyle enjoy non-competitive bicycling, hiking, kayaking, cross-country skiing, downhill skiing, snowshoeing, and just about any outdoor activity that involves exercise, challenge and having a really good time (especially cycling). 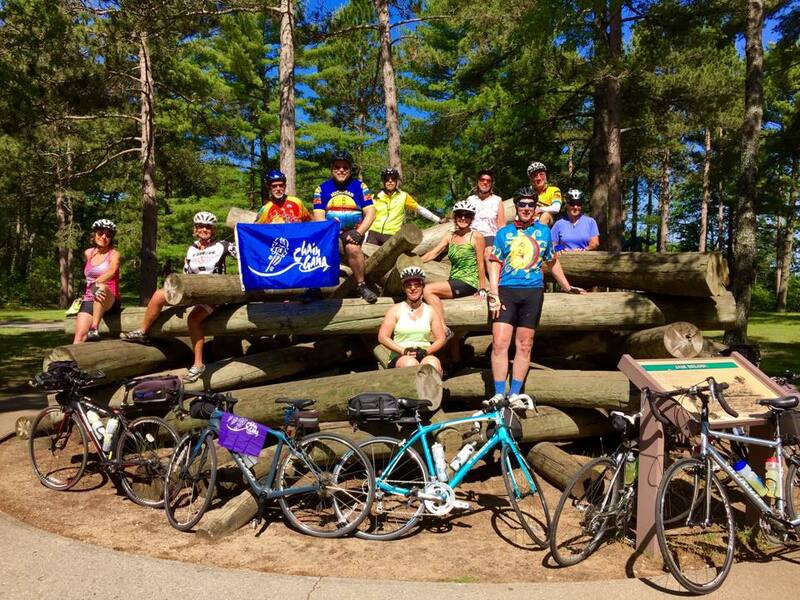 Chain Gang bicycle and adventure activities are based in St. Clair and Sanilac counties in southeast Michigan (Blue Water area), but have expanded to include statewide, out-state and international destinations. The experience is not supported or sponsored by any organized or official group or institution. All participants are unpaid volunteers. There are no official members or leaders, no dues, and no guarantees. 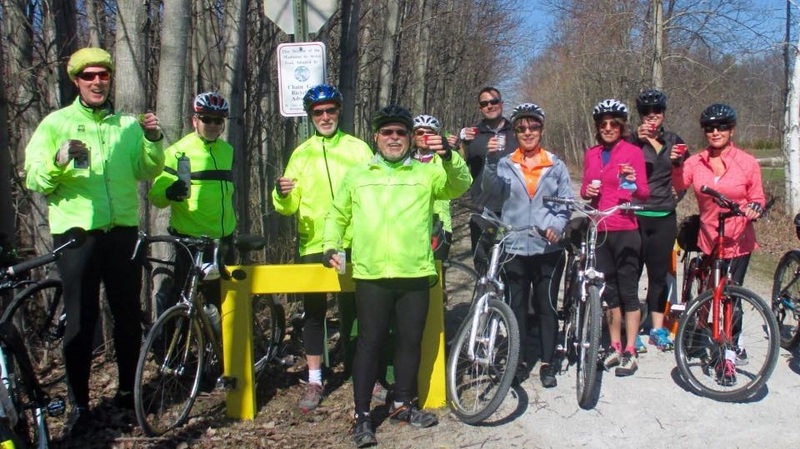 Rides are mainly on paved roads, with some gravel off-road trails. Average speeds range from 12-18 miles per hour (see pace classes below). Weeknight recreational (REC) rides are held once a week after work from April through September. They average 20 miles, but may range from 15-35 miles depending on amount of daylight and other factors. 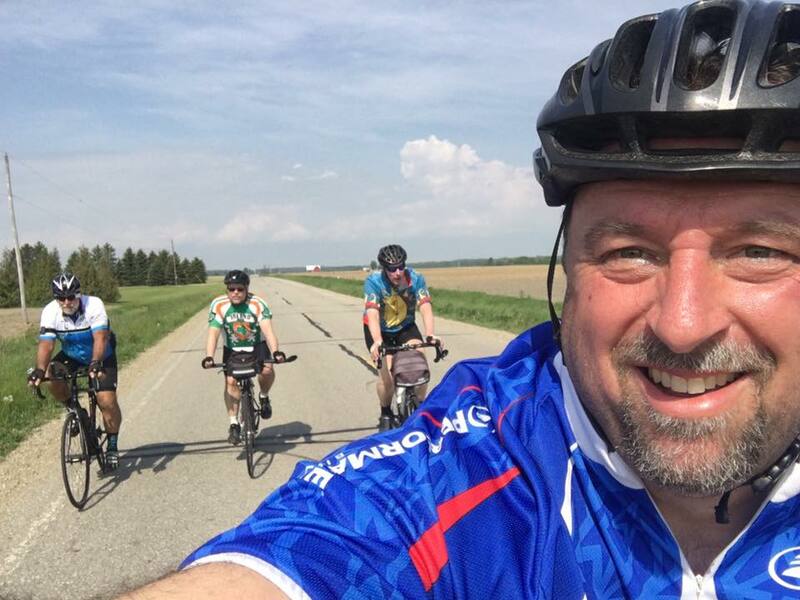 Notes: Ride coordinators may adjust the ride to match the weather and participants wants. Riders are responsible for knowing the route and being safe. Rides are open to adults age 18 and up.